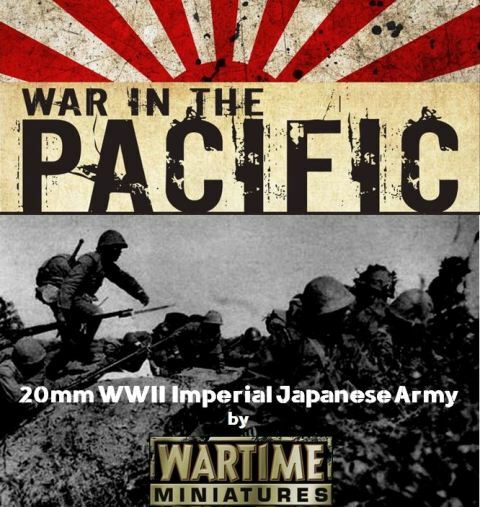 WarTime Miniatures will be launching a number of "WarStarter" Crowdfunding Campaigns to help make new ranges available. Only one campaign will run at a time with a limited number of pledges available to help raise the funds needed. Each pledge though can be spent on ANYTHING IN THE STORE. Thats right you can save the code to spend on the "WarStarter" project or spend it straight away on anything in the store. Each code will be valid for 12 months. 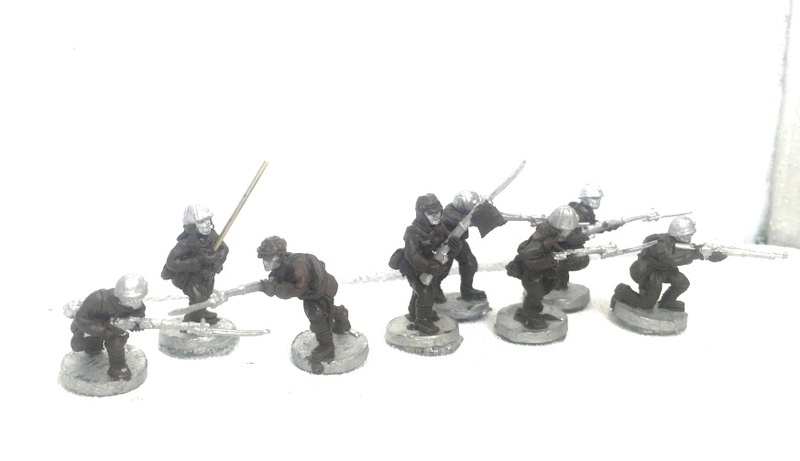 20mm Figures will be sculpted by Andrew Steven of Drews Militia/Battlefield/Blitz fame. $50 Pledge = $55 Discount Code. $75 Pledge = $85 Discount Code. $100 Pledge = $115 Discount Code. $150 Pledge = $180 Discount Code. This project, its time frame and the potential of any others will rely heavily on you and how much you wish to support it. But remember the voucher can be spent on anything in the store! A great deal any way you look at it.